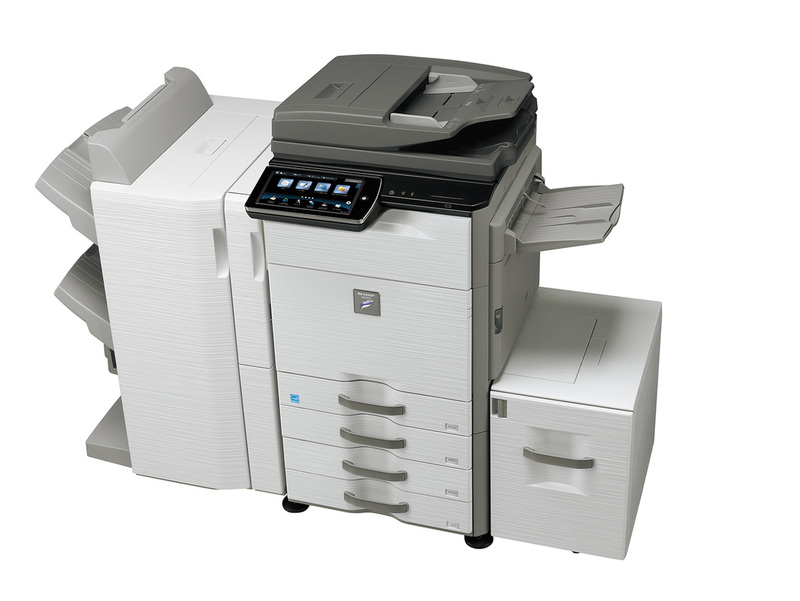 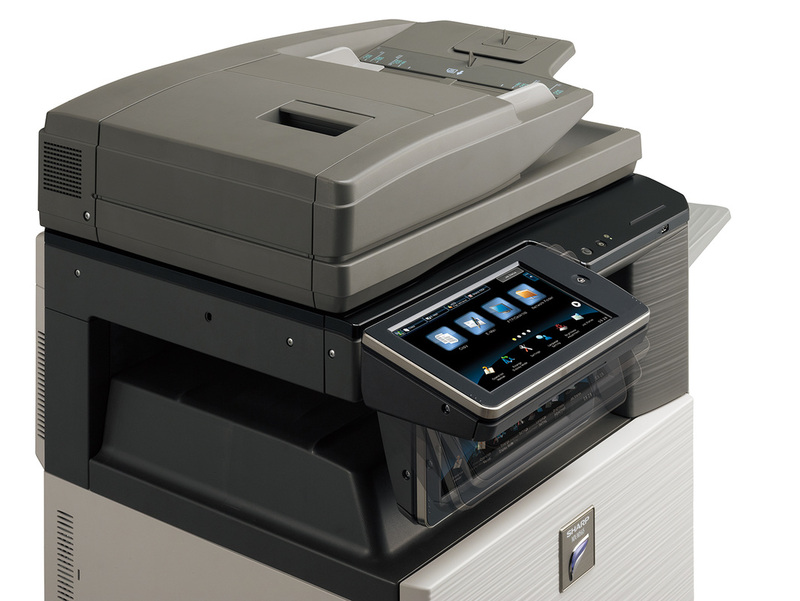 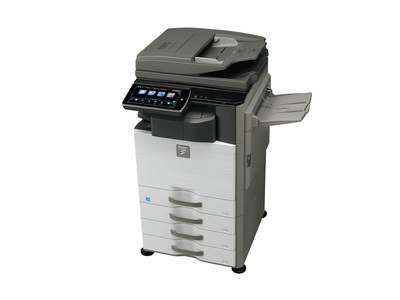 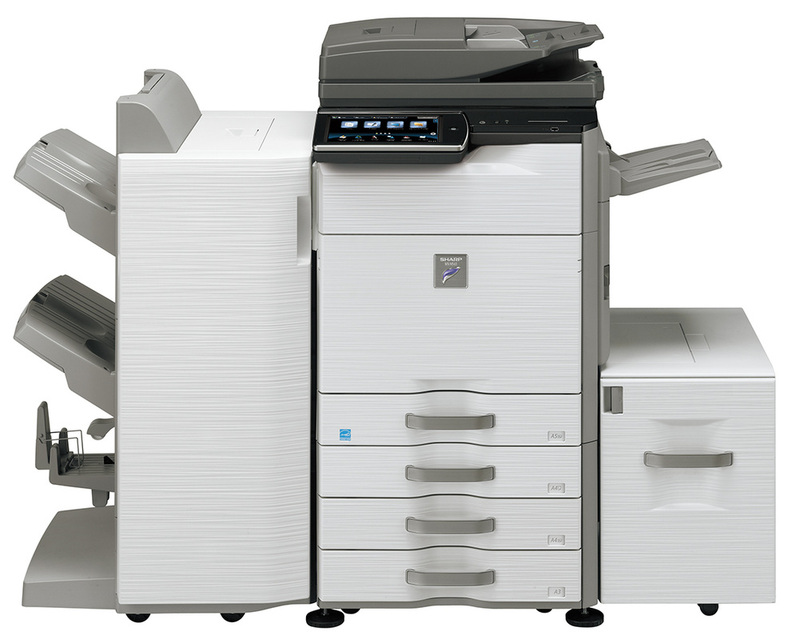 MX-M365N - Copier Rental Inc. The MX-M365N monochrome document systems offer powerful multitasking workflow features and exceptional image quality at speeds up to 36 pages-per-minute. Designed for busy workgroup environments, these models combine a versatile modular design with tablet-style menu navigation and powerful output capabilities that can help virtually any office accomplish more in less time.